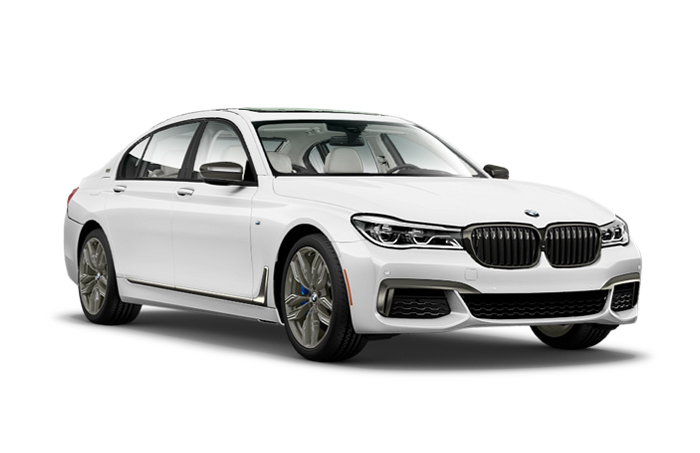 Lease a new 2018 BMW M760i xDrive! 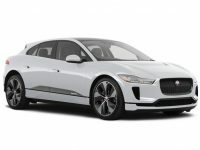 (DEMO cars for lease also available). 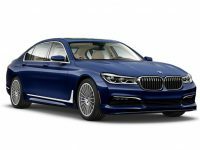 The BMW 7-series is the flagship of BMW sedans. 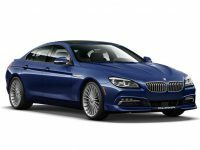 Now in its sixth generation, the 7-series advances technology and construction techniques to a new level.The xDrive all-wheel drive M760i is powered by a direct-injection, 601-hp 6.0-liter, twin-turbo V-12 bolted to an eight-speed automatic transmission with manual shift control. The M760i has many standard luxury features such as four-zone automatic climate control, power sunroof, high-gloss wood trim, heated and cooled 16-way multi-contour front seats, voice-activated navigation system on a 10.3-inch color touchscreen, gesture control, wireless cellphone charging, Apple CarPlay, power trunk lid, head-up display, HD radio and BMW Assist emergency and information communications. 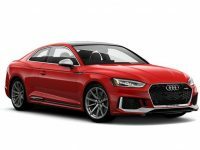 Safety features include standard run-flat performance tires on 20-inch alloy wheels, Active Park Distance Control, lane departure assistance, blind spot detection, surround-view cameras, head-up display, adaptive LED brakelights, adaptive LED headlights with high-beam assistant, as well as extensive use of CFRP (carbon fiber reinforced plastic) in the structure of the vehicle for greater passenger safety and decreased weight. 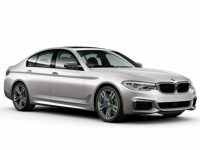 High-tech options include dual LCD screens for rear seat entertainment, a rear tablet controller, rear massaging seats, executive lounge rear seating, stop and go cruise control, active lane keeping assistant and a Sky Lounge LED roof.The M760i is all-new for 2017.